Savile Row. 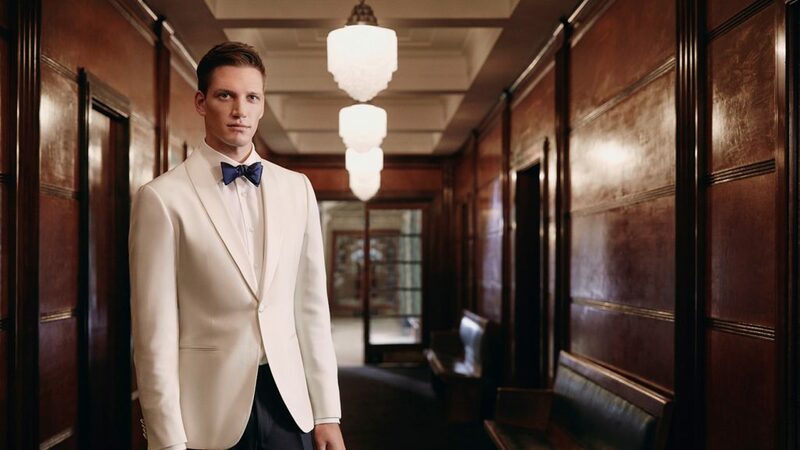 The centre of the tailoring universe for nearly 300 years, it is home to the world’s greatest tailors, many of who still hand craft suits for the world’s most discerning gentlemen. 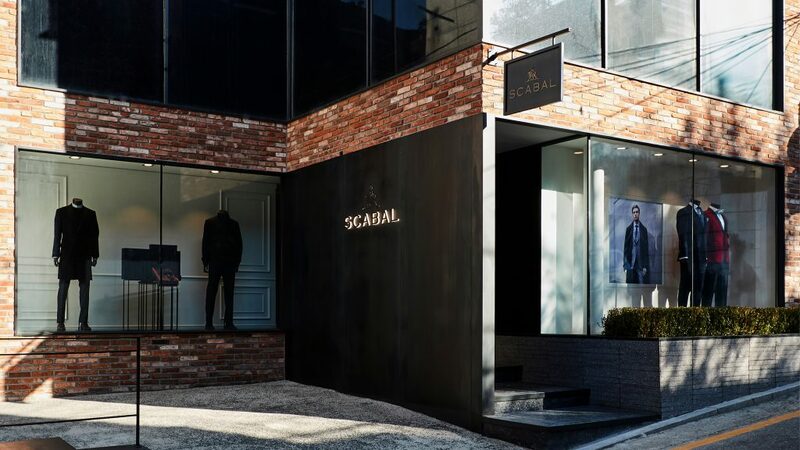 For nearly all of its 75-year history, Scabal has been present on this sartorial street. 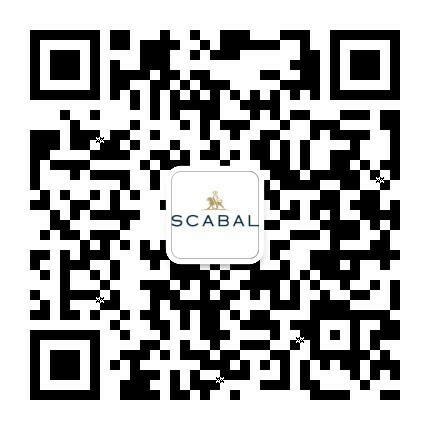 In the early days as a cloth merchant and weaver, Scabal built its reputation on delivering the finest fabrics to these master-tailors and the company’s bunch books still sit in nearly every parlour upon the street today. 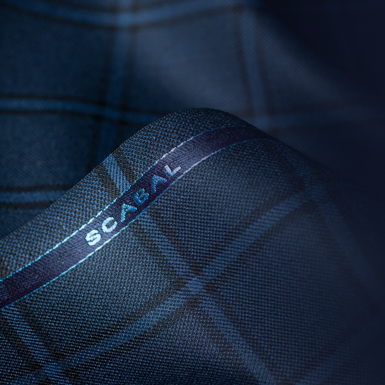 It was the highly selective taste of these craftsmen’s customers that drove the development of Scabal’s Special Edition cloth collections, which still stand at the pinnacle of English made cloth. 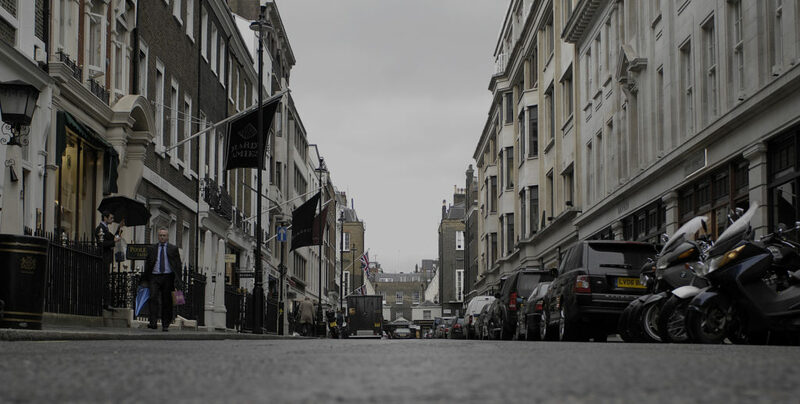 In 1971 Scabal moved into the street proper, when it inherited the window at No.12 Savile Row. Today this building still houses the Scabal Club, which is staffed by a team of cloth merchants, style experts and travelling tailors, as well as being stocked by the company’s full offering of fine fabrics and luxurious menswear. From traditional suits, business suits and the modern slim fit every style can be accommodated and customised. 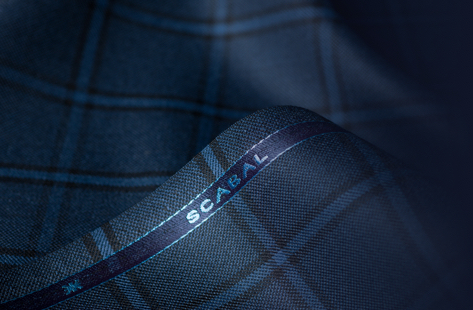 The surroundings also spurred the development of Scabal’s made-to-measure suit range, one that is still the most in-depth offering on the illustrious street. From traditional suits, business suits and the modern slim fit pioneered by “the Row”,every style can be accommodated and customised, with the full process advised by your personal style expert or tailor. The cloth selection, choice of cut, fit and model, as well as guidance through the full range of made-to-measure options such as buttons, embroidery and linings, can all be done in the relaxed and private atmosphere of the Club. Scabal’s travelling tailors can also be dispatched from this location to your hotel, home or business should this be more comfortable, while chauffer driven pick-up and home-delivery of your finished garments can also be arranged for complete discretion. Nothing fits like a Savile Row suit, and no suit on Savile Row fits as well as a Scabal suit, so why not come and join the Club where you will always be welcome.